There’s always a party at Dollywood, where harvest and Halloween are both cause for celebration. The park is gorgeous year-round, but unique decor brings a true visual feast during the peak of autumn. Visit during the day to take in the splendor of the annual Harvest Festival, or in the evening to witness the beauty of pumpkin displays as you’ve never seen them before. No matter when you visit, you’ll be treated to some of the best music in the Smokies. 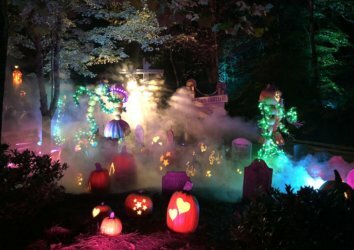 Tour Dollywood at your leisure as you take in visually intriguing decor during the month of October. Pumpkins and scarecrows greet you at every turn. With so many photo ops, you’ll find it tough to put your camera or smartphone away. Don’t forget to visit the artisan vendors located throughout the park. 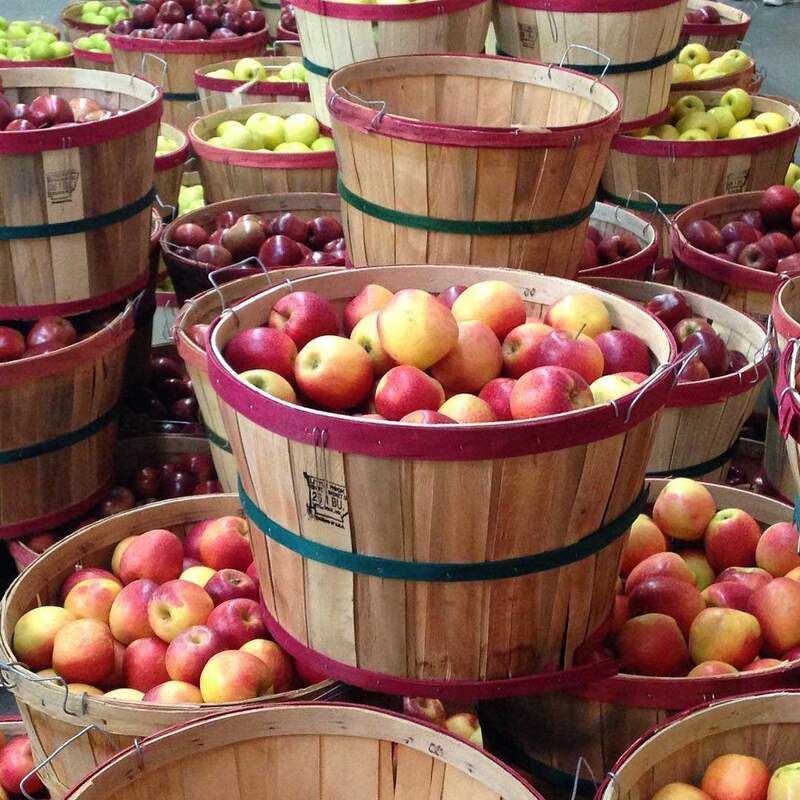 Some crafters are based nearby in the Smoky Mountains, while others have traveled hundreds, even thousands of miles for the honor of sharing their skills at the Harvest Festival. Rug hooking, chair caning, monogramming…you’ll find it all at Dollywood. 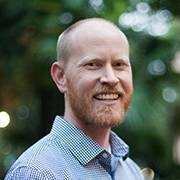 This is the perfect time to visit Dollywood if you feel obligated to check out the park with loved ones but don’t particularly enjoy rides. With so much to do and see, you won’t feel like you’re missing out if you skip, say, the Wild Eagle or the Lightning Rod. Set aside a full day of exploration — it takes time to see all of the autumn splendor Dollywood has to offer. 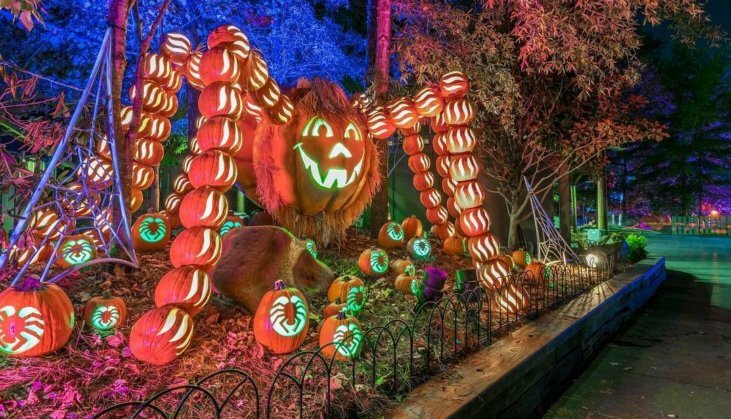 Although technically part of the Dollywood Harvest Festival, the Great Pumpkin LumiNights has a different feel altogether. This highly anticipated annual celebration brings a unique flavor to the Halloween experience. Feast your eyes on awe-inspiring jack-o-lanterns featuring both traditional and unexpected designs. 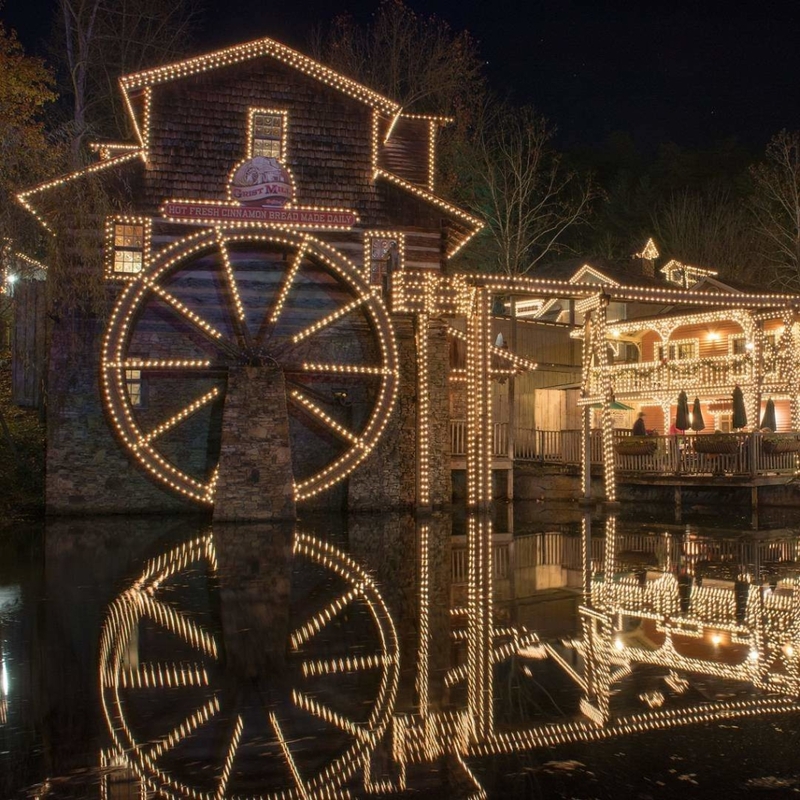 As impressive as this occasion has been in the past, it’s even better this year — Dollywood recently expanded the event, so it’s now twice the size of last year’s festival. 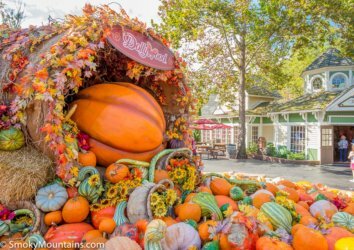 If you’re obsessed with pumpkin-flavored cuisine, you’ll be pleased to find several tasty options at Dollywood during Great Pumpkin LumiNights. Sample pumpkin funnel cake, candy corn cotton candy, or a caramel apple sundae. Work off all those extra calories during a pumpkin boogie dance party. 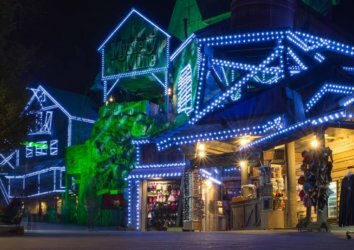 You’ll find all this and more at Dollywood’s Timber Canyon, which transforms as soon as darkness falls. Visit the area at least once in the afternoon and again in the evening — you’ll be amazed by how much the park changes in just a few hours. Dollywood is a music lovers’ paradise, as you’ll quickly discover if you tour the park during its annual Southern Gospel Jubilee. The event has been extended this year, so you can continue to hear your favorite musicians throughout the month of October and into November. Live music events are scheduled throughout the day, so you’ll have no trouble catching a performance when you arrive. A diverse lineup of shows will take place at the Celebrity Theater, including Ernie Haase and Signature Sound, the Dixie Melody Boys, and Tim Lovelace. Additional performances occur at the Showstreet Palace Theater, the Valley Theater, and the Back Porch Theater. Check the park’s entertainment schedule on arrival to see who is playing today and when. No matter which show you attend, you’ll find yourself tapping your toes and humming along to a variety of infectious tunes. 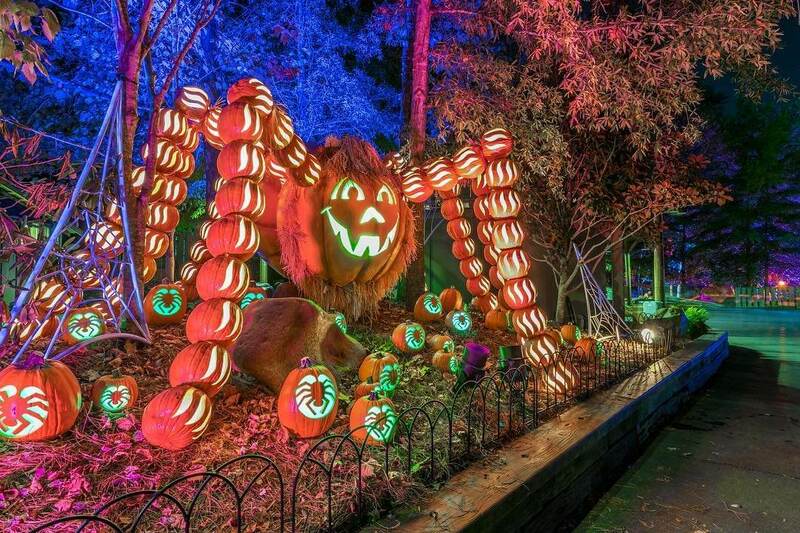 As soon as Dollywood wraps up the Harvest Festival and Great Pumpkin LumiNights, the park takes on a yuletide feel. 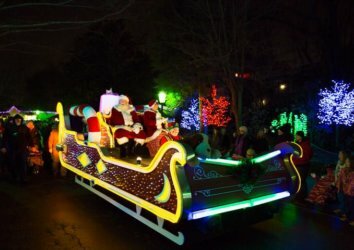 The annual Smoky Mountain Christmas celebration officially kicks off on November 10th, when festive decor, light displays, and special musical performances get visitors in the holiday spirit. With so much to experience, it’s tough to know where to start. Why not begin the fun at the Back Porch Theater, where you can travel back in time as you listen to beautiful acoustic tunes. Catch a live performance of It’s a Wonderful Life on Showstreet or the iconic Christmas in the Smokies show at Celebrity Theater. If you visit with children, make plans to meet up with Rudolph the Red-Nosed Reindeer, Bumble the Abominable Snow Monster, or Yukon Cornelius at Rudolph’s Holly Jolly Junction. At night, enjoy the unique Parade of Many Colors, which boasts vibrant floats and a feel-good message. If you’ve seen the NBC special Christmas of Many Colors: Circle of Love, you’ll recognize many of the heartwarming themes of the parade. You’ll see additional lights at the all-new Glacier Ridge at Wilderness Pass.